The Leading Roll on Lawn Suppliers and Turf Farm in Perth. Our experienced team of suppliers grow a range of different lawn varieties at our turf farm in Perth, giving you lots of options so you can find the perfect lawn for your area and budget. All of our lawn varieties are sold per square metre, so you can be certain you are receiving superior products at competitive prices. Our TifTuf range is the lawn of the future. TifTuf is the best variety of lawn as it requires 38% less water than other turf varieties making it the most drought tolerant lawn variety available today. It is extremely well suited to our climate because of its water efficiency in summer yet it stays green and growing in the winter making it the year round performer. Green all year, low maintenance, shade tolerant & water efficient. To learn more about our TifTuf range available at Superior Lawns Australia, please click here. A beautiful soft leaf buffalo, Sir Walter DNA Certified® lawn is uniquely Australian-bred and is developed to suit the Australian conditions. Sir Walter is a dark emerald green lawn with a soft leaf texture, and is extremely shade tolerant and requires very low maintenance. 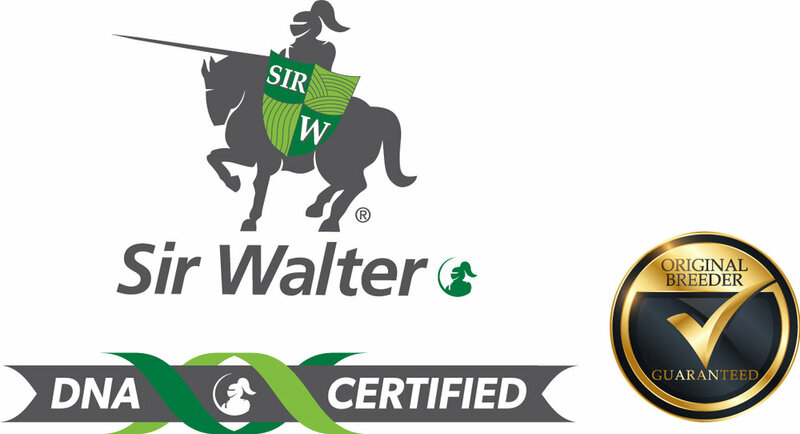 Sir Walter is a great family lawn that’s luxurious under foot, non-irritant and perfect for those shady spots. If you’re looking for a stunning, soft velvet lawn variety, our Velvetene range has got you covered. Its soft leaf surface exudes luxury on a green scale, inviting family play time or a quiet walk barefoot. The Velvetene lawn range is environmentally friendly and can be watered with recycled or salty water. If you think a Velvetene style of lawn is appropriate for your property, find out more by clicking here. Tough and hard-wearing yet soft and fine, Nullarbor Couch is an emerald green couch grass. This variety outperforms in areas of high traffic and low water use. As this type of lawn is proven to last over longer periods of time, it will shine in even the most demanding family's backyard. A proven performer in most Australian climates, the Eureka Kikuyu grass is a vigorous grower that stands up to a wide range of conditions. This type of lawn is good for both homes and larger spaces, such as racecourses or parks. 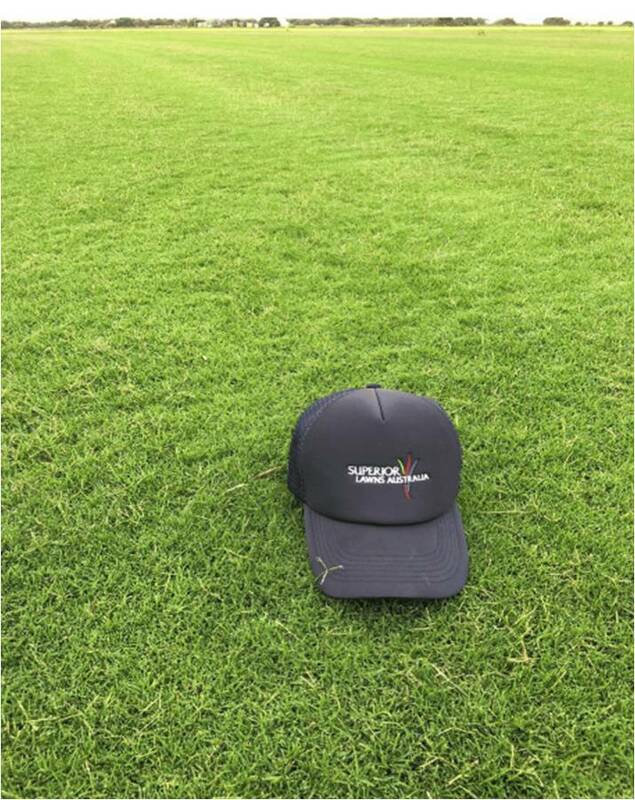 If you’d like more information about our Eureka Kikuyu lawn range on offer, please click here. Leading roll on lawn, turf and grass suppliers in Perth. 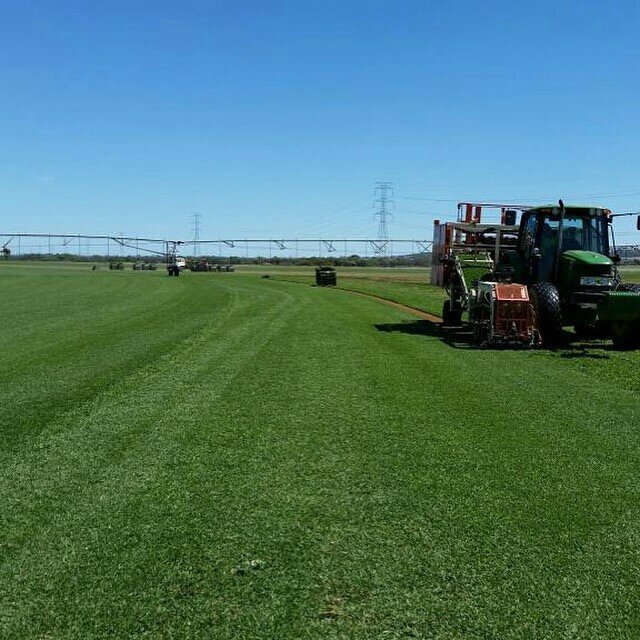 Our team at Superior Lawns Australia can supply turf for all job types. From small courtyards to large public open spaces, we’ve got you covered. We understand that a lush green lawn is a big part of what we call home. That’s why we make every effort to deliver superior mature varieties of slab or roll on turf, lawn and grass that are for sale in Perth at the most affordable prices. 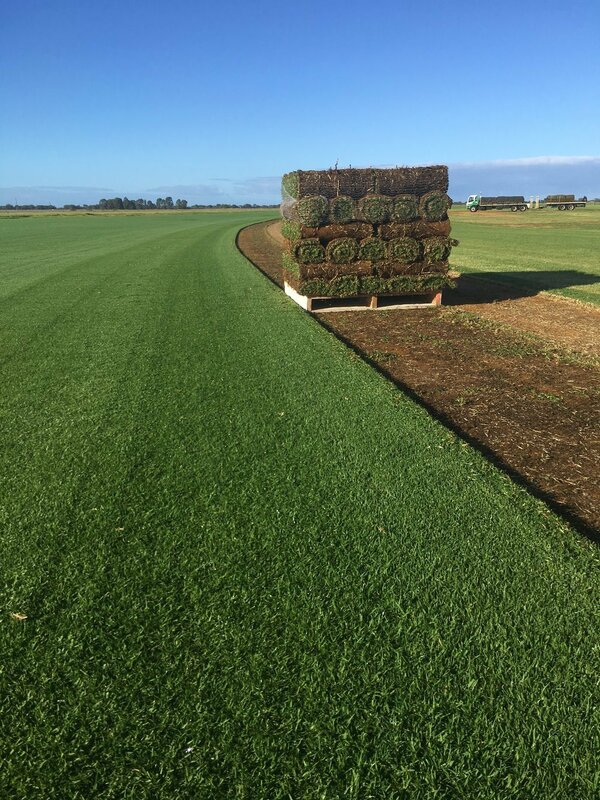 The preferred turf farm in Perth. From Mandurah to Alkimos, we've helped countless home owners achieve a comfortable and livable space for their families of all shapes and sizes. For more information on the perfect lawn that meets the needs of your home, please find our list of lawn varieties here. If you need your clients to achieve a superior outdoor experience, then our team at Superior Lawns Australia can help. Find out more about how we can help both large and small trade customers by clicking on the link provided to complete a trade form. We have extensive experience in the supply and installation of lawn in many types of projects both large and small across Western Australia. Learn more about how we can install roll on or slab lawn for your commercial space by getting in touch with us below.